727 School of Cosmotology | Downtown Sault Ste. Marie, Michigan! 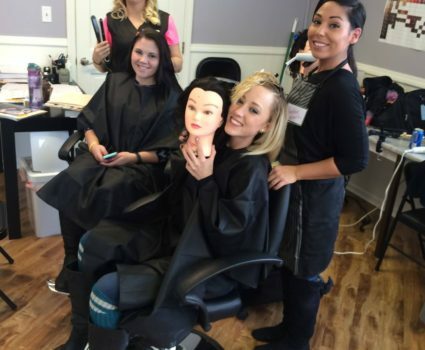 727 School of Cosmetology offers full & part time programs for Cosmetology, Esthetics and Manicuring. Small class sizes and hands-on. Call us today!